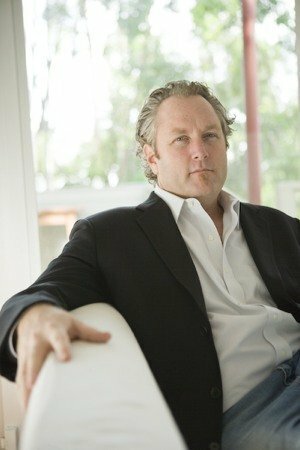 Everyone by now has heard the terrible news about Andrew Breitbart. After we posted the Connie Schultz story last fall, Andrew asked me to become a contributor and post it on one of his news blogs, Big Government. Later, my co-contributor Jason Hart also became a contributor at BG. I’m sure he shares my feelings in that it was a privilege to be even remotely associated with Andrew. His untimely death is a huge loss to the conservative movement, to honest journalism, and to America. We offer our prayers for the family he left behind.